Master the art of combat in Sekiro: Shadows Die Twice gameplay trailer!! If Ninja Gaiden and Assassin’s Creed had a baby, it would be Sekiro: Shadows Die Twice. In the new gameplay trailer released by From Software, we get an inside look at the combat mechanics of the game and various ways to utilize Sekiro’s prosthetic arm. This will not be your basic hack and slash title. Strategy will play heavily in taking down your enemies. Even more so, the enemy will adjust to your tactics, forcing you to be more creative and create opportunities for a counterstrike. 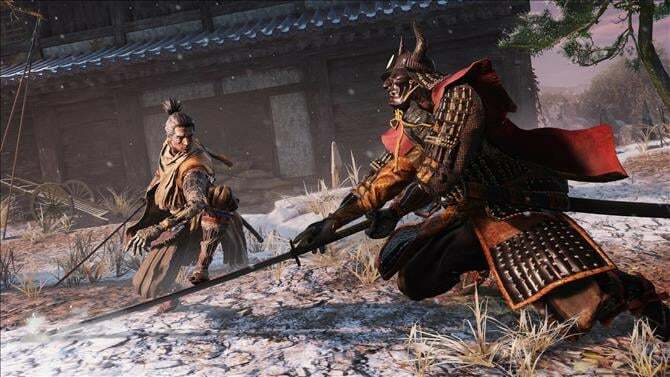 If Dark Souls and Bloodborne have proven anything, players will be spending much of their time trying to survive Sekiro’s punishing gameplay.